As a child we were told stories of our maternal ancestors but heard very little of our paternal side. There were a few allusions of family ties to famous historical figures that, as children, we boasted about in the schoolyard. 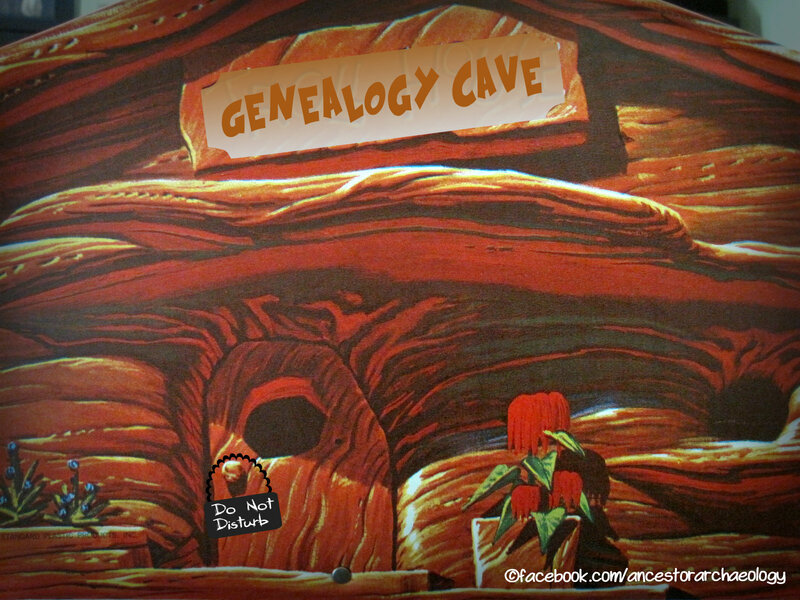 Genealogy was the weird hobby that my grandmother pursued. Later, when I had a child of my own I really started to get curious about my heritage. Quizzing my grandfather was not an option. He was not a talker and did not care for family history. (Or anything in the past, actually.) My father had pieced together what he could, talking to his various cousins. The Faulkner family was not a close family, whereas on my maternal side, there were reunions, holiday meals, weddings, family vacations, etc. I never really gave it a second thought, it was what it was. I contented myself with working on my maternal line. My grandmother was over the moon that I had been bitten by the genealogy bug and would supply me regularly with packets of family info; all badly typed, accompanied with handwritten notes that I'm still convinced are written in cypher. I dutifully entered it all into my Family Tree Maker program on my Windows 3.1 boat anchor and spent my days writing (yes! writing) to distant relatives for information. Time passed. Children grew. Grandparents died. Life moved ever forward. In the days leading up to the funeral my mother was a whirlwind of activity. Pulling out boxes of family memorabilia I was never aware existed. Old family photos, correspondance my dad had kept with various cousins, and a folder marked "Operation Grandpa". The time was not right to question this odd file, we were planning a wake. A magnificent wake. A party to end all parties. Just the way my dad would have wanted it. A grand party with him at the center. And it was wonderful, and he would have loved it. Several weeks later my mom presented me with 2 large boxes filled with photos, documents, notes, letters, etc. "Operation Grandpa" was there too. 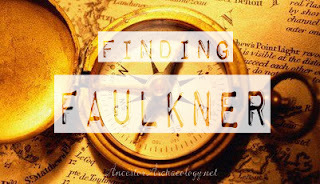 Seems my dad was trying to find out more about his Faulkner lineage, about his own grandfather and where he came from. He had check lists, correspondence, photocopied pages of books. A small family tree that he was able to put together. He had sent away for coat of arms, family crest and name origin information. (This was prior to the internet!). It seemed he believed our Faulkner was of Scottish descent. "His ancestor came to the Colony of New York from Scotland as a young man."